I am compiling a series called “Election 2016 Prophecies- Which Are Correct ?” in which I hope to review all the prophecies about the coming election, and events which relate to it. It seems like there are prophecies on the internet for Trump being elected, others say Obama is going to stay in the Office, and even that Hillary will win. Through this process, I hope to gain some better clarity for myself. This is PART 2 of many more to come. First, I want to share with you a recent interview with a wonderful lady named Glenda Jackson. 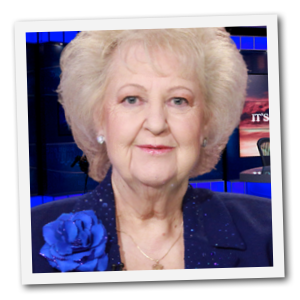 She is the founder of Glenda Jackson Ministries, and she has been sounding the alarm since 1974. She doesn’t know this, but she has impacted my life in a powerful way, and I would love to meet her in person someday. Even though many people didn’t want to listen, Glenda warned that Barack Obama would be elected in 2008 and she warned that he would be re-elected in 2012. But according to her, this coming election will be even more ominous. In this interview that was posted on YouTube, she expresses her belief that this will be “one of the worst elections we have ever had.” In fact, she says that “it would not shock me at all if someone got killed in this election.” She is convinced that the events of the next six months will eventually result in martial law being imposed in America, and that “things are going to turn upside down” in this nation. 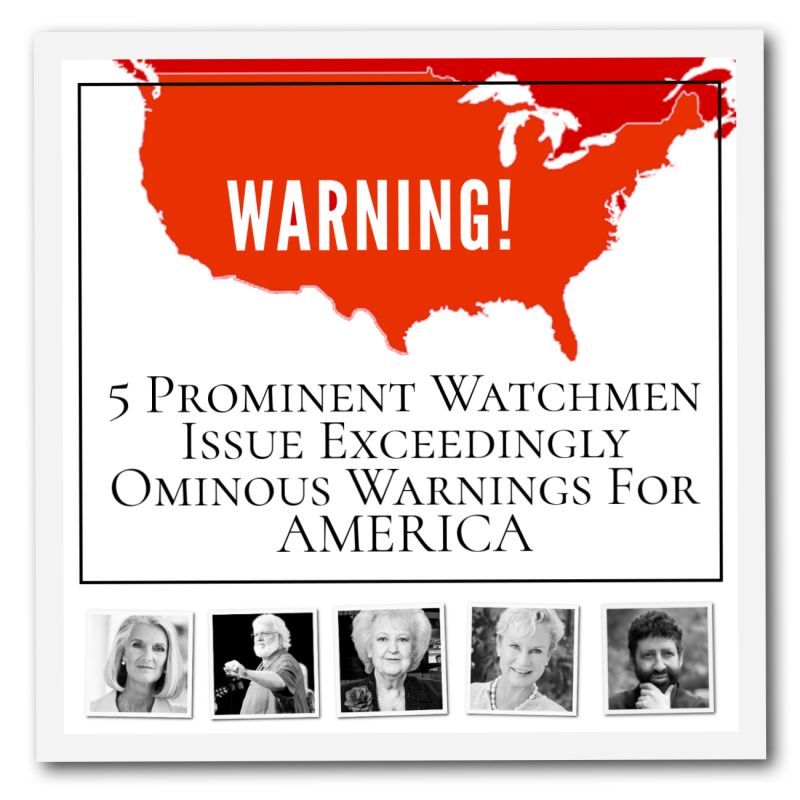 Well, many watchmen are pointing to the great sin in our land. 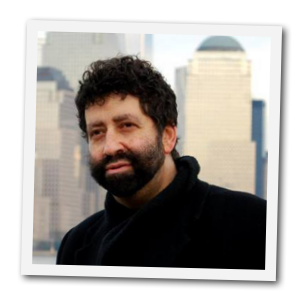 On April 27th, Rabbi Jonathan Cahn had another opportunity to deliver a message to national leaders on Capitol Hill. 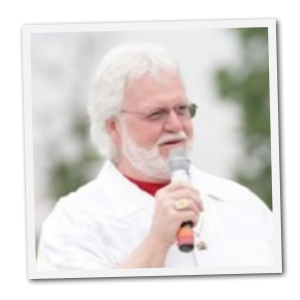 What he had to say about sin, revival and the parallels between ancient Israel and modern America was quite stirring. You can view the entire address on YouTube right here. You can watch her remarks in their entirety on YouTube right here.